Capitals have signed defenseman Bobby Nardella to a two-year entry-level contract by Washington Capitals. The Washington Capitals have signed defenseman Bobby Nardella to a two-year entry-level contract, senior vice president and general manager Brian MacLellan announced today. Nardella, 22, recorded 34 points (8g, 26a) in 38 games with the University of Notre Dame, setting a collegiate career high in points this season. The 5’9″, 174-pound defenseman led Notre Dame in assists and points and has recorded 103 points (24g, 79a) in 147 career NCAA games. The political science major was named as a Hobey Baker Award nominee this season and was named to the NCAA (B1G) First All-Star Team. A two-time winner of the NCAA (B1G) Championship each of the last two years at Notre Dame, the Rosemont, Ill., native has averaged 0.54 assists per game during his collegiate career. Additionally, Nardella was named to the NCAA (Hockey East) All-Rookie Team and was named as Notre Dame’s Rookie of the Year during his freshman year (2015-16). Prior to Notre Dame, Nardella played in 108 games in the USHL between the Sioux City Musketeers and the Tri-City Storm, recording 55 points (11g, 44a) in two seasons. During the 2014-15 season, Nardella, as a member of Tri-City, ranked third among USHL defensemen in points (10g, 32a) and was named to the 2014-15 All-USHL Second Team. At the international level, Nardella represented Team USA at the 2014-15 World Junior A Challenge, recording two assists en route to a gold medal in Kindersley, Saskatchewan. Additionally, Nardella won a silver medal in the 2013 Ivan Hlinka Tournament held in the Czech Republic and Slovakia. In 2012, as a member of USA Hockey’s U-17 team, Nardella won a gold medal at the Five Nation Tournament held in the Czech Republic. Nardella is the son of Bob Nardella, who appeared in 100 games with the Chicago Wolves in the American Hockey League and represented Italy twice at the Olympic Games (1998: Nagano; 2006: Turin). The Washington Capitals have signed defenseman Bobby Nardella to a two-year entry level contract, the team announced today. Nardella played his college hockey at Notre Dame, where he played 38 games. Here is the press release from the Capitals. 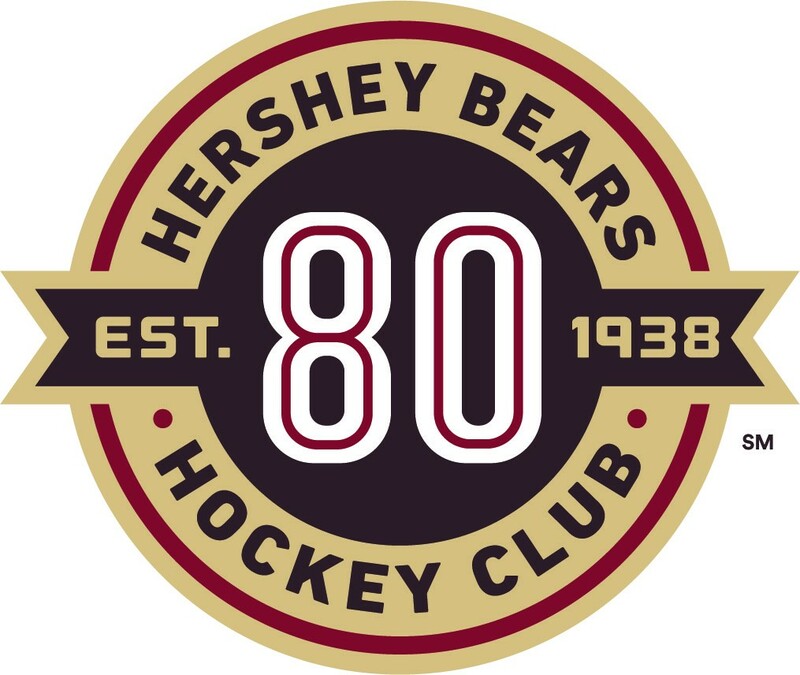 Hershey wins against Rochester, 3-2 in another exciting OT game. Previous story Wizards look to beat the Spurs for the first time this season.